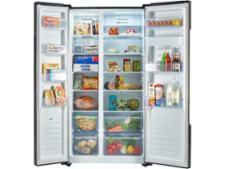 Hisense RQ689N4AC1 fridge freezer review - Which? 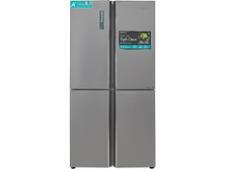 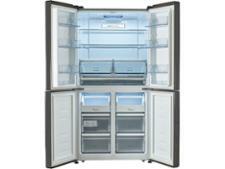 The Hisense RQ689N4AC1 is a sleek-looking four-door stainless-steel fridge freezer. It's not cheap, but its manufacturer claims that it has a capacity of more than 600 litres. 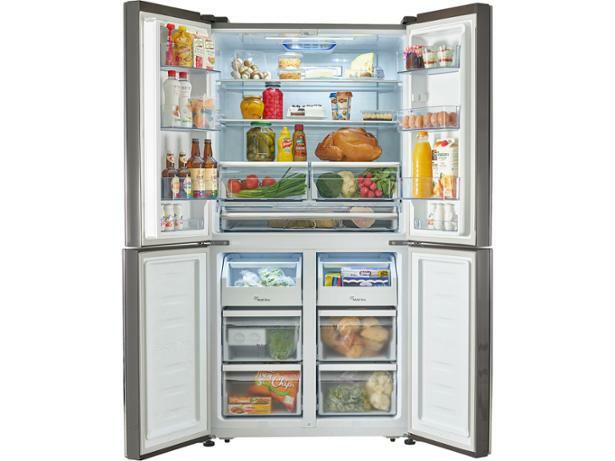 Read our Hisense American-style fridge freezer review to find out how spacious this model really is, and how it fared in our tough chilling and freezing tests.